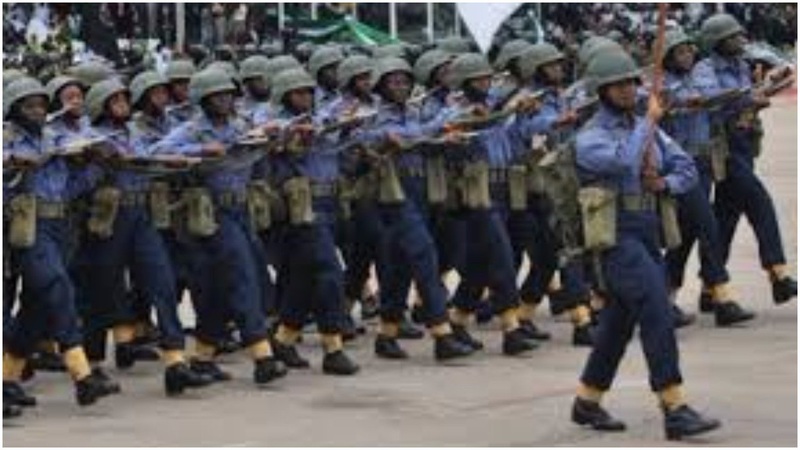 Home news Nigerian Navy: Graduates recruitment begins. Nigerian Navy: Graduates recruitment begins. The Nigerian Navy is currently recruiting “suitably qualified” graduates. Suleman Dahun, navy’s acting director of information ,disclosed this in a statement on Tuesday. 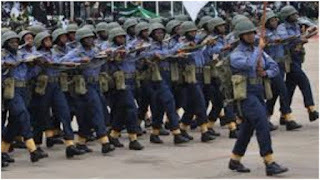 Dahun advised interested persons to visit www.joinnigeriannavy.com to apply. He said applicants must be Nigerians by birth, should possess a minimum of second class upper division for first degree holders and upper credit for HND holders. “Male applicants must not be less than 1.68 metres tall while female applicants must not be less than 1.65 metres in height. “Applicants should be between 22 and 28 years by 31 January 2018, except for imams and chaplains who should not exceed 30 years by January 31, 2017,” the statement read.